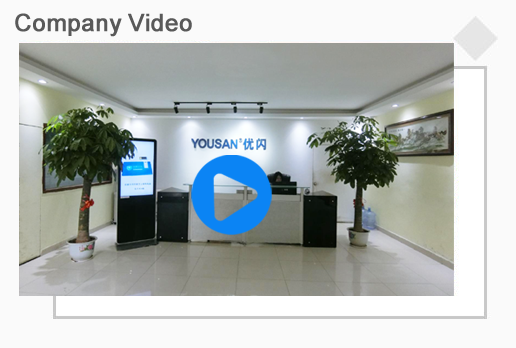 Shenzhen Yousan Technology Co., Ltd., a subsidiary of Yousan (Hong Kong) Technology Group Co., Ltd., a national high-tech certificated enterprise, a premium merchant on Alibaba.com and a professional USB Flash Drive and power bank manufacturer, has always been focused on the contract manufacturing of USB Flash Drives and power bank. With experienced production workers and highly skillful design and die sinking technology for USB Flash Drives, we undertake ODM and OEM orders. The company has a wealth of production experiences in the gift USB Flash Drive, advertising USB Flash Drive and functional software application USB Flash Drive. SMT workshop:used for the plate fletching of PCBA boards on chips and mobile powers, providing services of plate-making and plate fletching. 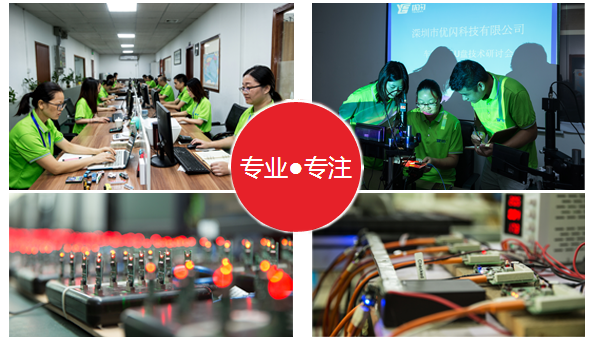 Chip testing and detecting workshop: has 500 square meters of standard testing and purifying plant, as well as 300 supporting test units. With a large number of professional talents, the Test Division provides software testing, chip verification analysis, wafer testing, tests for various IC finished products, Multi-site testing technology, probe card production and related all-round services based on the requirements of integrated circuit design and production companies. Assembly workshop:The workshop is managed according to high-demanding standards. The factory has passed the standardized safety production review in Shenzhen, making it a demonstration enterprise for safe production. Service items: contract manufacturing, processing, OEM, design and custom mold of U disks; customization and production of power bank; MOQ: 100 for single product. 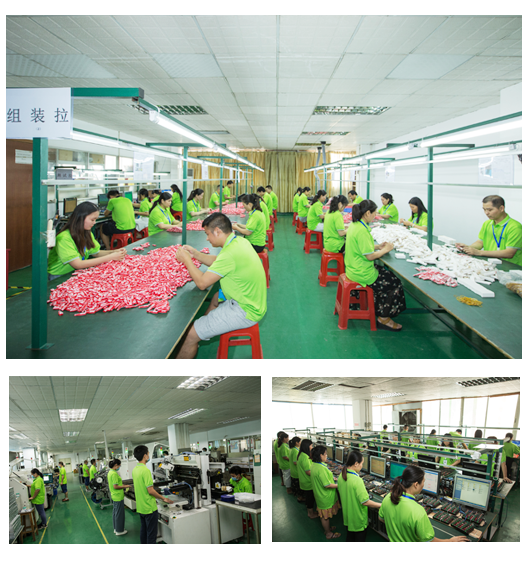 Plant capacity: It is a good USB Flash Drive manufacturer with the production capacity of more than 30,000 pieces/day, which is sufficient to meet all orders. Welcome to visit our factory. 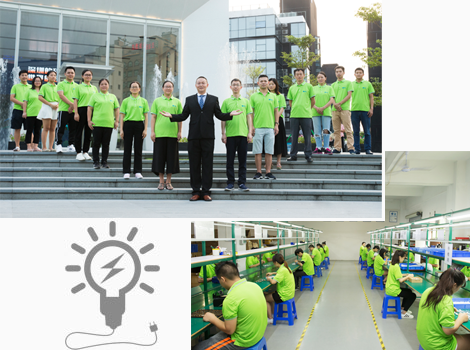 3、Full inspection after the assembly, and then packaged for shipment; all our products are in line with CE, FCC, RoHS and other standards. 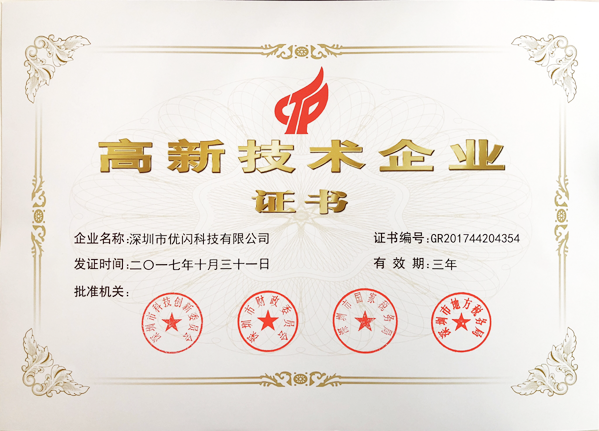 In 2017, YOUSAN passed the national high-tech enterprise certification, won the title of high and new tech enterprise, and obtained strong support from the government in scientific research.